We specialise in providing company creation services, accountancy support, tax returns, payroll, bookkeeping, tax savings and tax advice to small businesses. 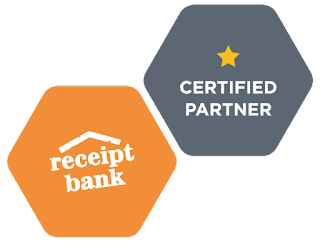 We also provide online tools for bookkeeping and payroll to our clients to allow them improve their productivity. We have over 70,000 customers including Sole Traders, Partnerships, Limited Companies and Personal Tax Payers. 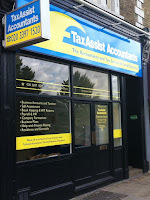 For more details about our products and services head to our corporate web site at www.taxassist.co.uk/chiswick or check our brochure. If you decide to come and see us, please find below instructions on how to get there and suggestions on where to park.